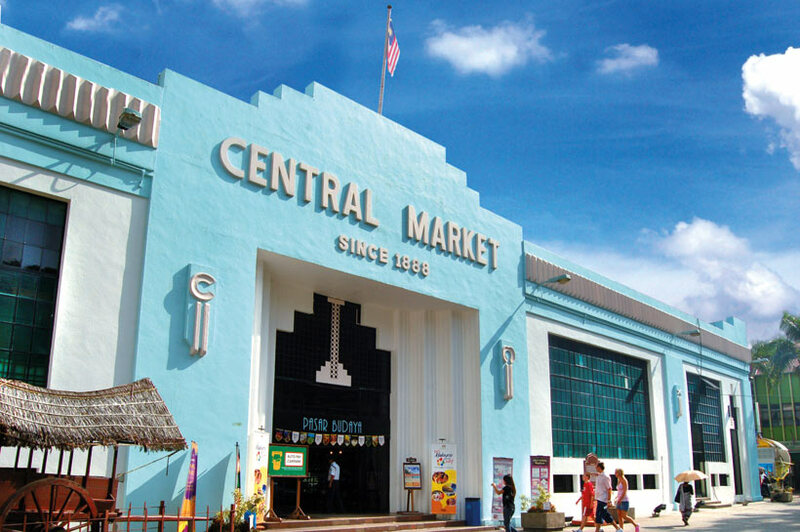 If you like to mix your sightseeing with a bit of shopping, we’ve got two places for you: Central Market and Amcorp Mall. 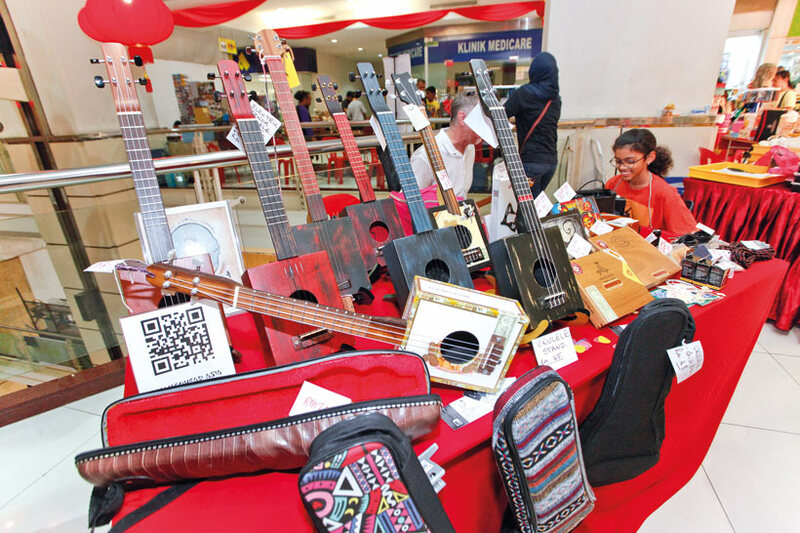 The former is a historical landmark that stocks diverse handicraft items, while Amcorp Mall hosts one of the Klang Valley’s longest running flea markets. Looking for little trinkets? Or vintage items like vinyl records, watches or coins? 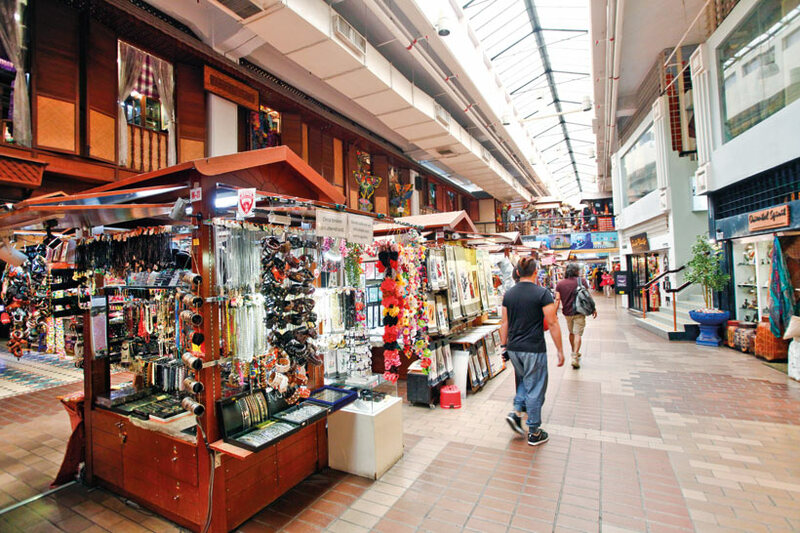 Amcorp Mall in Petaling Jaya, which houses an enormous flea market on Saturday and Sunday, is your place! 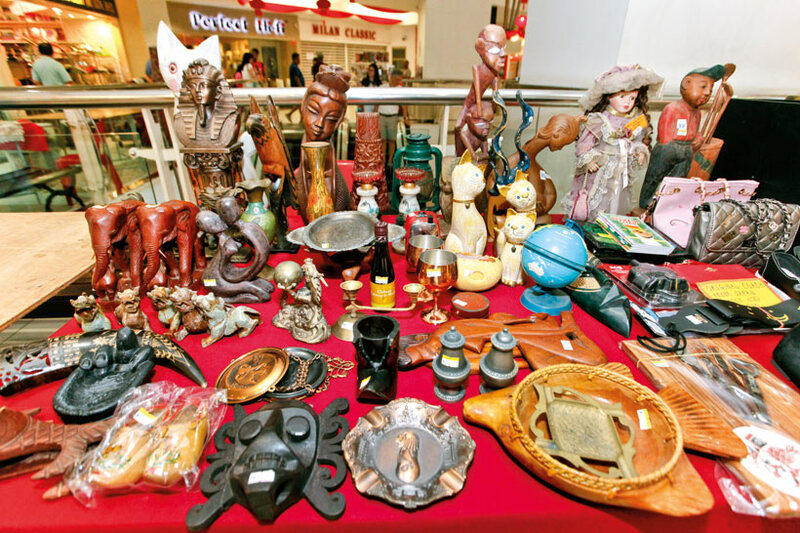 Since 1998, this mall has become a haven for antique collectors and second-hand sellers. One can spend hours digging through unique treasures here for that special find. Of course, bargaining is the name of the game here, so make sure to brush up on your negotiation skills! 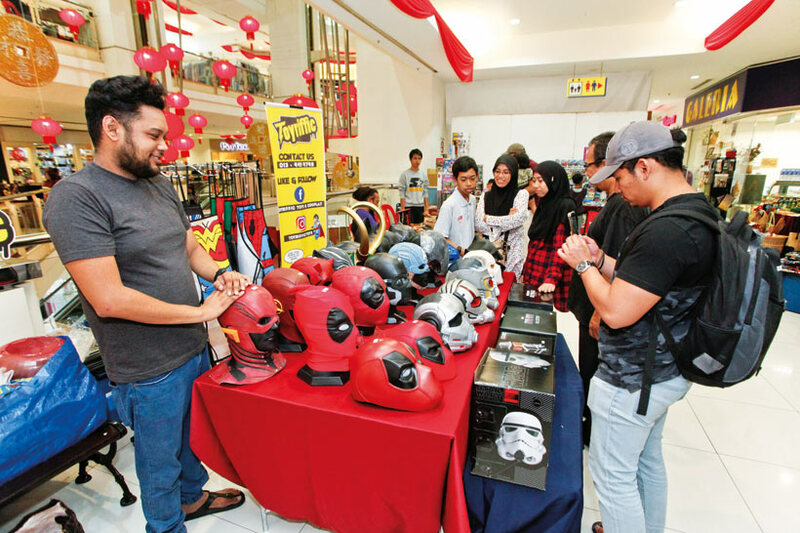 Some of the things you’ll come across are rare comic books, vintage cameras, movie posters, retro figurines, old currency, time-worn furniture, and even precious stones like antique jewellery, gemstones, amulets and talismans. 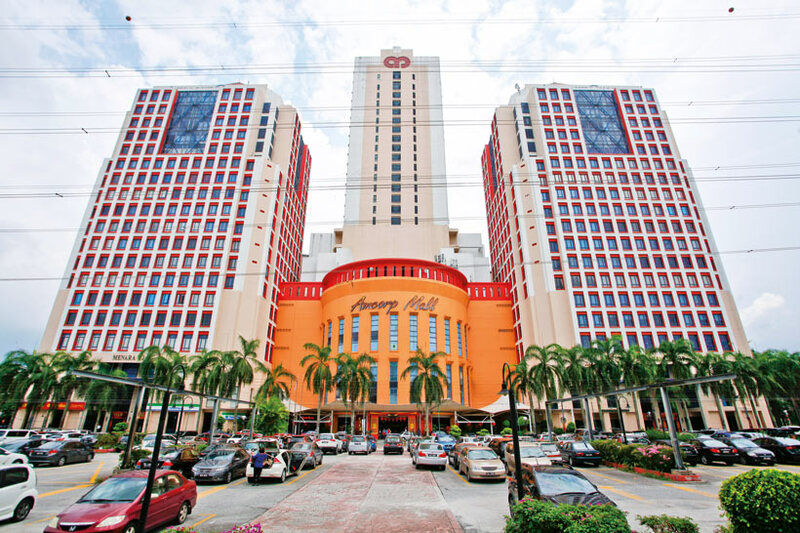 If you need a breather, there are plenty of cafes and restaurants in the mall to drop into.